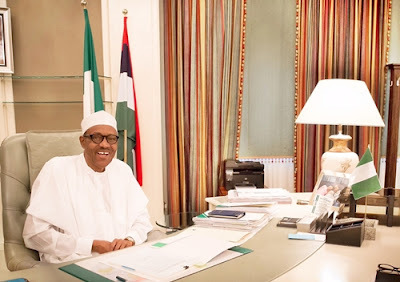 The reasons why the Federal High Court in Abuja, on Thursday, struck out the suit querying the educational qualification of President Muhammadu Buhari have been revealed. Mr. Nnamdi Nwokocha-Ahaaiwe, had approached Justice Ademola Adeniyi challenging the academic qualification documents as filled in his presidential nomination form No. President APC/001/2015. The court revealed that it threw out the case following a request by Mr. Nnamdi Nwokocha-Ahaaiwe for a ‘notice of discontinuance’. 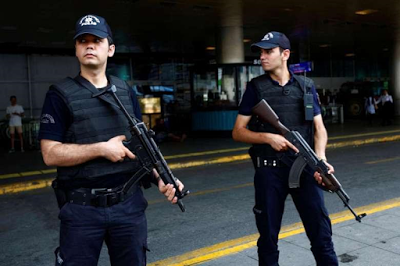 Three suspected Islamic State (ISIS) suicide bombers who killed 43 people in a gun and bomb attack at Istanbul's main airport this week were Russian, Uzbek and Kyrgyz nationals, a Turkish government official said on Thursday June 30. A young girl has been murdered in a most horrible way after a young boy stormed her room to snub the life out of her. 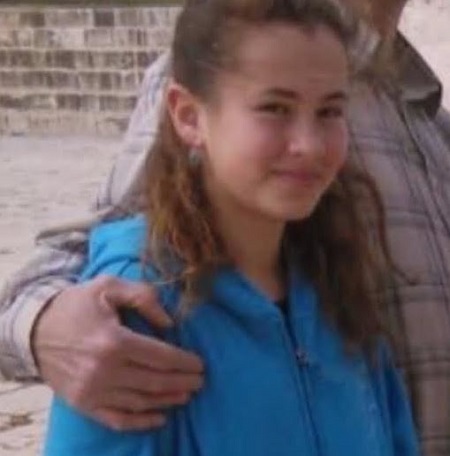 The young girl identified as Hallel Yaffe Ariel, has died tragically after being stabbed in her sleep by a Palestinian terrorist. According to BreakingIsraelNews, the Palestinian terrorist infiltrated the Judean community of Kiryat Arba, located outside of Hebron and fatally stabbed the 13-year-old girl in her bedroom with a knife, today, June 30. She was at first listed in critical condition but later died of her wounds soon after the attack. 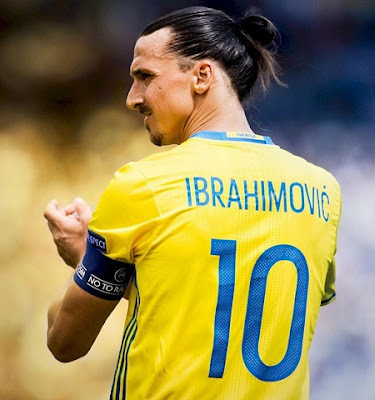 34-year-old Swedish legendary player, Zlatan Ibrahimovic who has won major trophies in all the clubs he has played in, has finally announced he will become a Manchester United player as he is set to join his former coach Jose Mourinho in England. In what can be termed as one of the worst kept secrets in football, and in typically unorthodox fashion, Ibrahimovic confirmed his next move on his Instagram page on Thursday - a day earlier than expected. 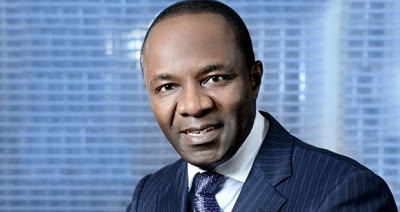 The Nigerian National Petroleum Corporation (NNPC) has said that its strategy to fund capital intensive projects in the upstream sector of the oil and gas industry has begun yielding fruits with the signing of a Memorandum of Understanding (MoU) with some Chinese companies worth $50 billion for infrastructure development. President Buhari and Osinbajo met behind closed-doors with the nation’s security chiefs on Thursday. 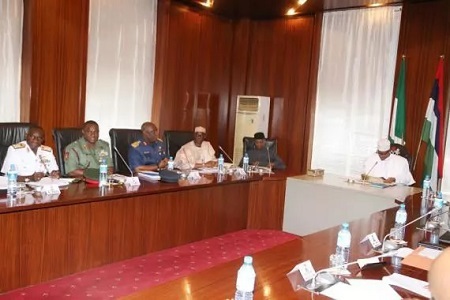 According to The Punch, it was learnt that the meeting reviewed the military operations in the troubled Niger Delta region and the ongoing anti-terrorism war in the North East. 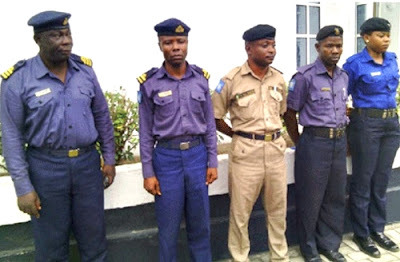 Some eleven fake naval officers who are said to have been parading themselves as Nigerian Navy personnel with different ranks in River State, have been arrested by the gallant officials of Nigerian Airforce around the Rukpokwu Police checkpoint in the state. 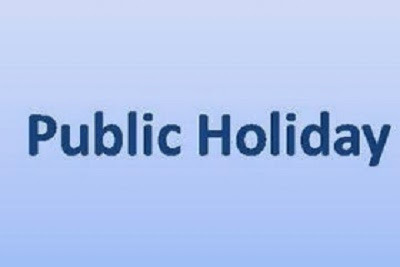 The Federal Government has declared July 5 and 6, 2016 as public holiday to mark Eid-el Fitri Celebrations. The Minister of Interior, Lt. Gen. Abdulrahman Dambazau (retd. ), who made the declaration on behalf of the Federal Government, on Thursday in Abuja, urged all Muslim faithful and Nigerians in general to extend the spiritual benefits of Ramadan, which are love, peace and justice to their daily living and through this contribute to the development of the nation. Brooklyn Beckham, the 17-year-old son of world famous football legend, David and Victoria Beckham, has been pictured with his 19-year-old hollywood actress lover, Chloe Grace Moretz on Wednesday as they held hands and gazed into each other's eyes at JFK Airport in New York City. The teenager looked ready for a workout in a plain white T-shirt and black workout shorts over compression undergear, while the actress opted for the casual chic look as she donned a brown T-shirt, black leather jacket and red leggings. Abia State Governor, Okezie Ikpeazu has released a statement reacting to the issuance of Certificate of Return to Uche Ogah by the Independent National Electoral Commission (INEC) - an order by the federal high court which sacked him (Ikpeazu) on Monday June 27th in Abuja, and declare Ogah the new governor. 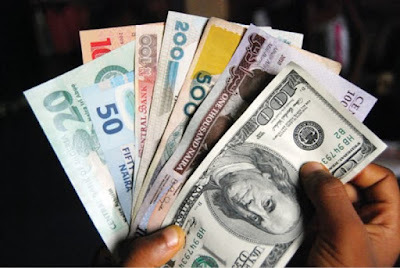 The apex bank in Nigeria has finally admitted the flexible Forex policy initiated to regulate the value of the naira is still at trial stage and more amendments will be made to improve the policy. 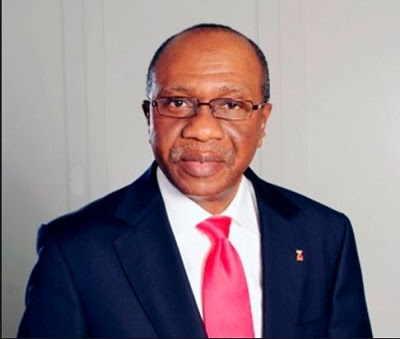 It will make room for more stakeholders, including bureaux de change (BDC) operators, to participate, CBN Governor Godwin Emefiele said. 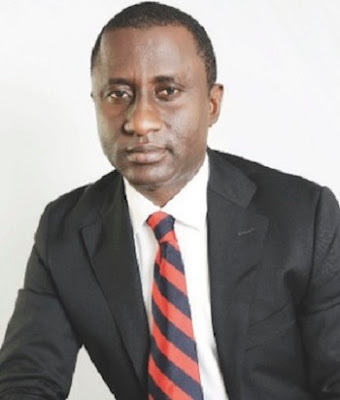 A High Court sitting in Osisioma, Abia State, has issued an injunction restraining the Independent National Electoral Commission (INEC) from issuing a certificate of return to Uchechukwu Ogah on Thursday. 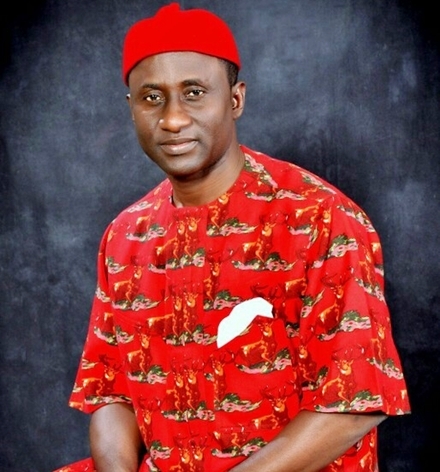 It will be recalled that Ogah was declared governor by an FCT High Court on Wednesday. Details that emerged from the appearance of former Chief of Air Staff, Air Marshal Adesola Amosu (rtd), at the Federal High Court in Lagos yesterday, 29th of June, 2016 have it that some humongous sums of money believed to be looted by the accused has been returned voluntarily into Federal Government coffers. 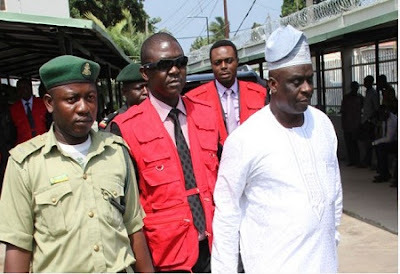 Amosu is currently standing trial over grave allegations of laundering N21 billion but his lawyer, Chief Bolaji Ayorinde (SAN), while arguing Amosu’s bail application after he was arraigned before Justice Mohammed Idris argued that his client has returned some money not out of guilty but cooperation with the law. 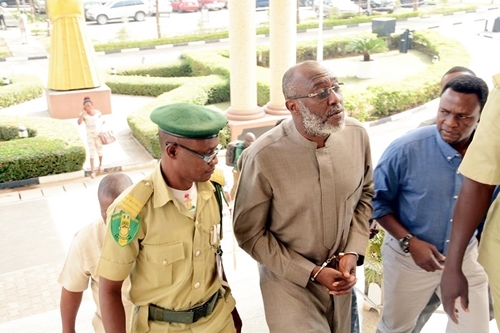 In a statement released by Onyechi Ikpeazu (SAN), a legal counsel to Chief Olisa Metuh, the embattled former Publicity Secretary of the Peoples Democratic Party (PDP), has disclosed that talks have begun between his legal team and officials of the Economic and Financial Crimes Commission (EFCC) to facilitate his return of N400million traced to him from Sambo Dasuki, a former national security adviser (NSA). 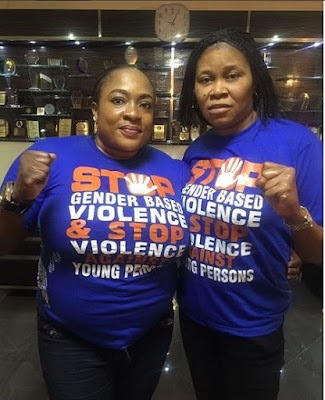 Endowed Nigerian Yoruba movie Actress, Foluke Daramola-Salako flaunts her ambassadorial nomination letter for Gender-Based Violence on her wall and congratulated her lucky-self. In her words: "Congrats to me on my nomination as a GBV, Gender Based Violence Ambassador today @drjoeodumakin makin thanx so much my role model. I promise I won't disappoint you ma." According to Channels Television, the National Assembly Election Petition Tribunal sitting in Abuja, has upheld the election of former Senate President, Senator David Mark of the Peoples Democratic Party (PDP). 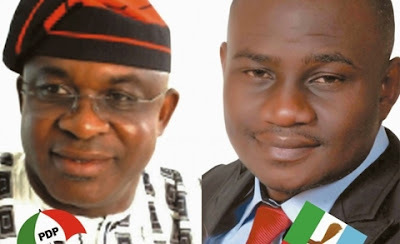 In its ruling on Thursday, the tribunal struck out the petition filed by the All Progressives Congress (APC)’s candidate in Benue senatorial poll, Daniel Onjeh. The former Senate President had asked the tribunal to dismiss Onjeh’s petition for filing outside the 21 days required by law. The currency exchange rates for 30/06/16 as of 10:00am is N345 to a dollar at the black market, according to the Zenith bank rates. It is hoped that the Central Bank of Nigeria's flexible policy will fix the state of the naira. 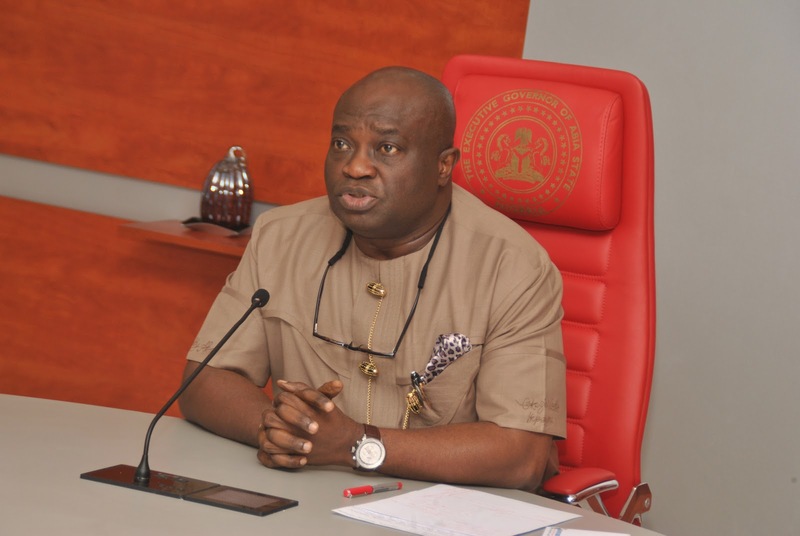 We reported it here few days ago that at the Federal High Court sitting in Abuja on Monday, Justice Okon Abang, ordered the governor of Abia State, Okezie Ikpeazu to immediately vacate his office as he was never qualified to run for the party primaries in the People's Democratic party (PDP) as a guber candidate, on the account of fake tax returns. The court judge directed the Independent National Electoral Commission (INEC) to issue a certificate of return to Uche Ogah, the opponent of Okezie Ikpeazu, who polled the second highest number of votes in the primary election. 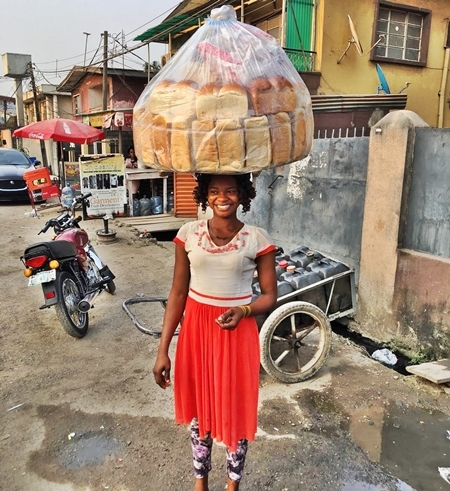 As bread consumers in Lagos State continue to la­ment on the recently reported price increase in the popular product, the Lagos State chap­ter of the Association of Master Bakers and Caterers of Nigeria (AMBCN), has said it never autho­rised an increase in the price of bread from the prevailing prices in the state. According to DailySun, some residents of Lagos disclosed that the prices of bread were increased by 10% from N200 to N250 and N300 respectively, while the un­sliced one popularly known as ‘Agege bread’ moved from N100 to N120 and N150 and others from N150 to N200 and N220 depending on the size. The attacks on oil facilities in the Niger Delta region has taken a negative toll on the capability of Delta state government to pay the salaries of civil servants, Vanguard reports. 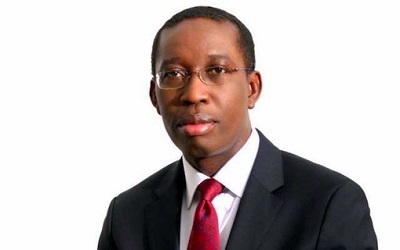 This was revealed in a recent statement by the governor, Ifeanyi Okowa of Delta State which has gone public. A justice of the federal high court in Abuja, has struck out a suit challenging the veracity of the President Muhammadu Buhari's academic credentials following an ensuing controversy. 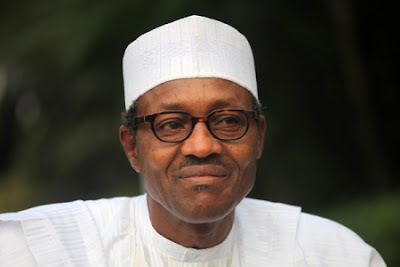 Delivering a ruling on Thursday at the federal high court sitting in Abuja, Justice Adeniyi Ademola, has officially struck out a suit challenging the veracity of the academic credentials of President Muhammadu Buhari. 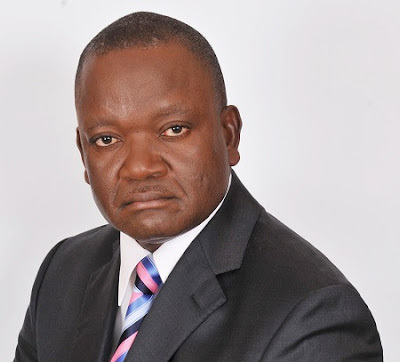 The government of Benue state has sacked the local government caretaker chairmen in the 23 local government areas of the state. According to Vanguard, the decision to relieve the caretaker Chairmen of their appointment was taken Wednesday at the end of the weekly State Executive Council, SEC, meeting presided over by Governor Samuel Ortom in Makurdi. Addressing reporters, the Commissioner for Information, Mr. Odey Ageh, said the SEC also directed the outgoing Chairmen to hand over to their respective Directors General Service and Administration, DGSA. This might surprise you! An obese woman with monster and curvy hips is making over N500,000 ($2000) showing her body to men online. Interestingly, her body is in hot demand by men who are ready to pay for her rare curves. Dailymail reports that Bobbi-Jo Westley's sizable saddlebags and legs, which weigh 140lbs on their own, make her irresistible to men with an appreciation of larger ladies. 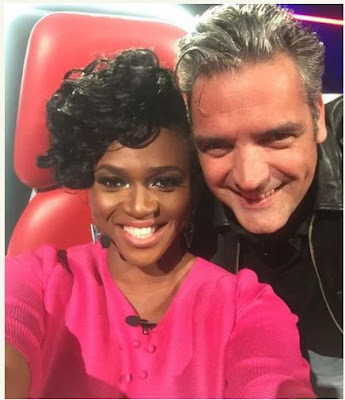 Waje is the only female judge on the music contest show, The Voice Naija, and aside from her skills as a judge, she has made a massive fashion statement with her physical appearance. The gifted singer from Edo state showed off her beautiful legs and flawless skin in a pink mini dress which she paired with bronze pumps. 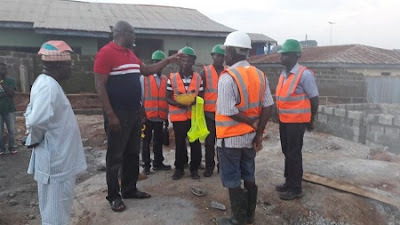 Governor Ayodele Fayose was at the uncompleted building site of Ekiti State People Democratic Party (PDP) in the state capital, Ado Ekiti yesterday, 29th of June, 2016. Fayose has been in the headlines of recent over the freezing of his personal bank accounts with Zenith Bank Plc on the orders of the Economic and Financial Crimes Commission, EFCC over suspicious fraud. The vocal governor has attributed the affront on his immunity to his criticisms of President Muhammadu Buhari's administration which according to him has plunged Nigeria into hardship in the last one year. 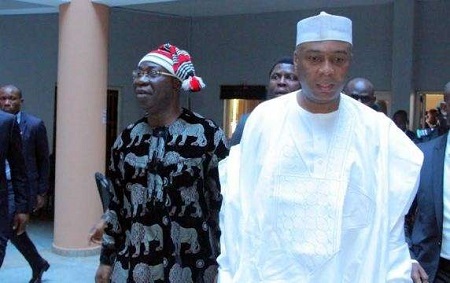 The Federal Government, for the second time in 48 hours, made a statement urging the Senate President Bukola Saraki and Deputy Senate President Ike Ekweremadu to face their forgery case. According to the statement, the Federal Government urged the two men to clear their names instead of politicising the matter. A social media user based in Makurdi, Benue state has shared a billboard of the PDP currently in construction which captures a direct attack on the APC. PDP seems set to change its slogan from "power to the people" to "Change the change" in its bid to unseat the APC from the driving seat of Nigerian politics in 2019. 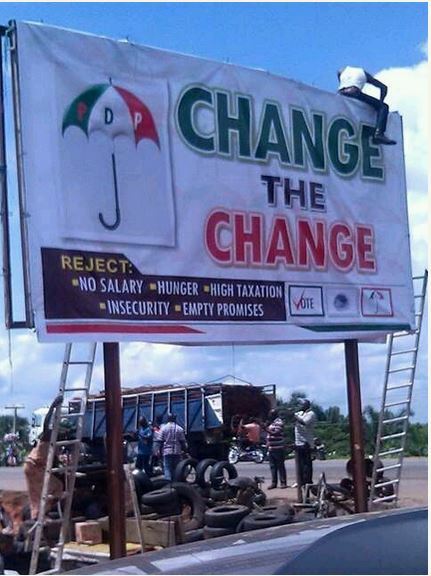 The billboard is currently being erected at the North Bank area of Makurdi. Olumba Olumba-Obu, the Spiritual Head of the Brotherhood of the Cross and Star, has denied giving his sister, Mrs. Helen Udoh, power of attorney to take over the administration of the church. 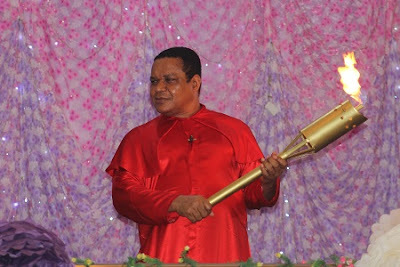 Olumba, who spoke through the spokesman for the BCS, Bishop Princely Ibeabuchi, was reacting to a media reports, which claimed that the Supreme Court was to hear his suit on January 17, 2017. The church, however, said the report, which was published in one of the national dailies on June 14, was not true. 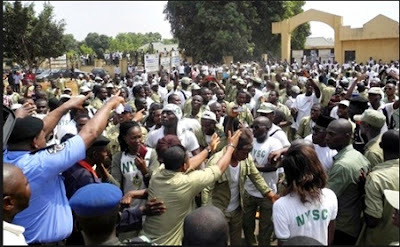 According to SaharaReporters, there was heightened tension on Wednesday at the National Youth Service Corps (NYSC) orientation camp in Karaye as angry corps members of Batch A, Stream 2 in Kano State staged a protest over the non-payment of their allowances. The protesters disrupted the passing-out parade attended by Kano State Commissioner of Information Moh'd Garba. Reports on ThisDay have it that President Muhammadu Buhari may know his fate on his protracted certificate saga today following a scheduled Federal High Court hearing in Abuja. 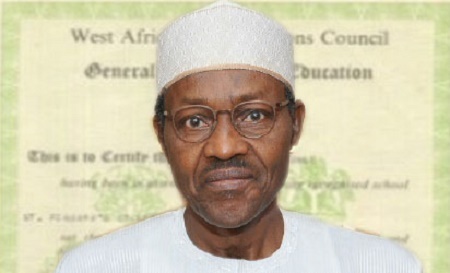 Buhari through his legal representatives had earlier sought to stop the law suit against his educational qualification for the post of president of Nigeria over concerns of the authenticity of his school leaving certificate. 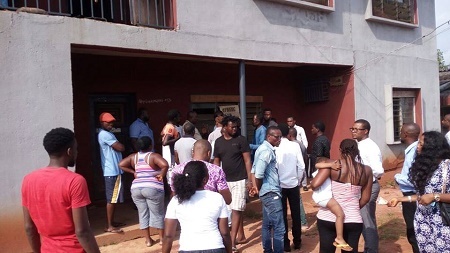 It was real drama as Benin Electricity Distribution Company (BEDC) and soldiers were allegedly given a chase on Wednesday after they stormed the compound of a member of the Edo Civil Society Organisations, Omobude Agho in Benin city Edo State, to disconnect power in his house with others in the environs over huge unpaid bills. 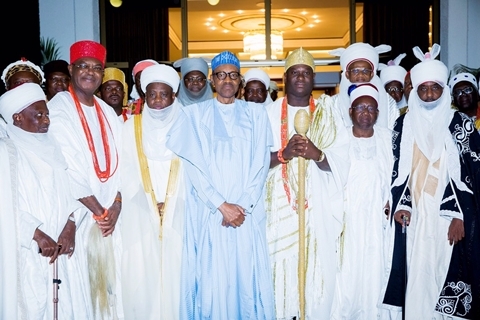 Speaking on Wednesday night while breaking his Ramadan fast with traditional rulers from across the country in Abuja, President Muhammadu Buhari has urged Nigerians who have farmlands to cultivate them, saying the federal government was very serious in the diversification of the economy programme. The president who stated that the economy was bleeding, stressed that the only option available was to go back to agriculture, and appealed to the traditional rulers to take the messages to their subjects. The presidency could not be reached to confirm the arrest of a bodyguard to President Muhammadu Buhari named Coporal Hassan Aminu who is alleged to have a link with Boko Haram sect, Vanguard reports. 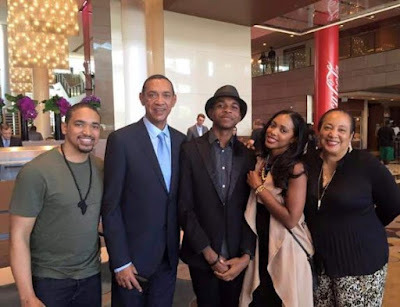 The report also have it that Aminu had been taken into custody by security operatives for interrogation. Several calls and SMS sent to the presidential media Aide, Mr. Femi Adesina and Mallam Garba Shehu were not answered or replied even as at 8:35 pm yesterday, 29th of June. Boko Haram has been heavily decimated after a 7-year reign of terror that has claimed the lives of over 20,000 people and the displacement of over 2 million people currently taking refuge in IDP camps. Matthew Iduoriyekemwen, a former member of the Edo ‎State House of Assembly has emerged as the second candidate of the People's Democratic Party gubernatorial primary held by the Ali Modu Sheriff faction. The party had earlier produced a former close associate of Governor Aliyu Adams Oshiomhole named Pastor Ize Iyamu in a well-attend primary election on the 20th of June, 2016. Voting commenced at 4:24pm yesterday, with the accredited delegates casting their ballot papers according to their respective local government areas. However, the chairman of the electoral committee, Ahmed Gulak, said Iduoriyekemwen won with a total of 481 valid votes after his opponent, Johnson Agbonayima, voluntarily stepped down. Gulak declared the former Majority Leader as the winner of the exercise at about 5:20pm on Wednesday. He explained that out of a total of 677 accredited delegates who participated in the election, 502 votes were cast while 21 votes were rendered invalid. 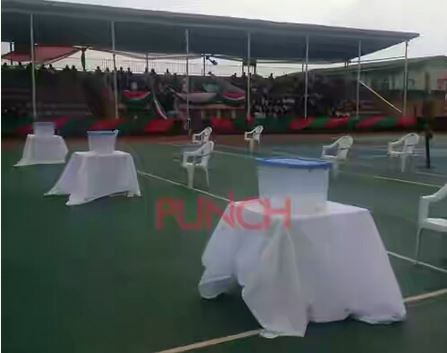 No official from the Independent National Electoral Commission was, however, present to monitor the exercise, according to the Punch. 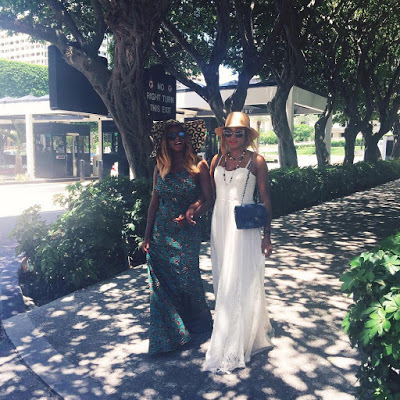 Daughters of billionaire oil mogul Femi Otedola, Florence aka DJ Cuppy and her sister Temi stepped out together in Miami, Florida where they are currently vacationing. 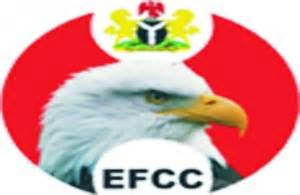 Over 300,000 candidates applied for the 750 job positions advertised by the Economic and Financial Crimes Commission (EFCC). The Director of Public Affairs of EFC, Mr Osita Nwaja, made the announcement in Enugu yesterday. Nwaja said that the recruitment was segmented and that the first phase of the recruitment exercise ended on June 26. Up to 70 churches, 20 mosques and about 11 hotels, club houses and beer parlours were shut down by the Lagos State Government on Wednesday. According to Vanguard, this was in a move aimed at reducing noise in the state. 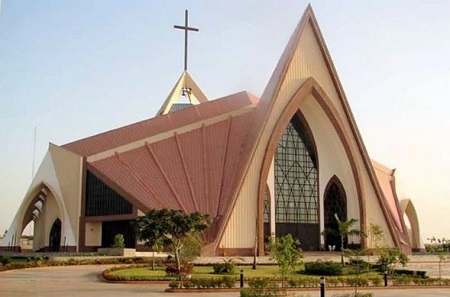 The General Manager, Lagos State Environmental Protection Agency (LASEPA), Bola Shabi, who made this known, said that henceforth, the state government would no longer allow make-shift buildings to be used as places of worship. Mother of two and supermodel, Orisaguna allegedly has a lovely and light-skinned sister who shares a striking resemblance with her. 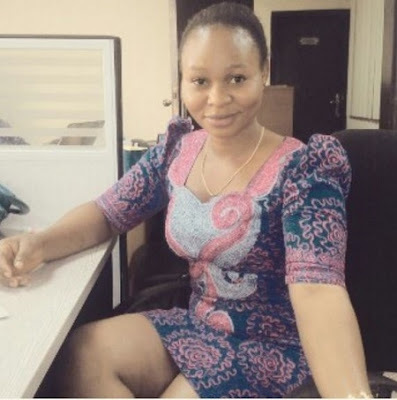 She is very much educated and has an office job with a state government ministry in Osun state as an Account Officer. 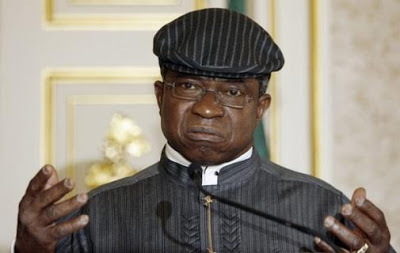 Former Minister of Foreign Affairs and one time Minister of Transportation, Ojo Maduekwe, has died. He died yesterday June 29th. He was aged 71. He was appointed Foreign Minister of Nigeria on July 26, 2007 by President Umaru Yar’Adua and was made Minister of Transport by former President Olusegun Obasanjo in 2001. According to Dailystar, a survey by fertility app Kindara quizzed 500 ladies about their sexual turn-ons to find out what makes getting between the sheets good for the girls. 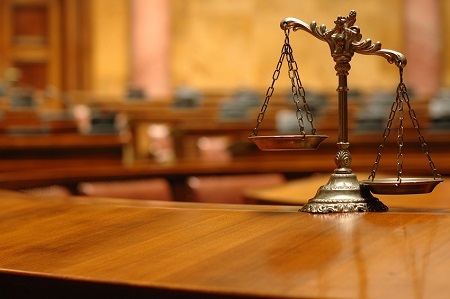 Ikechukwu Chukwuma, a former banker, has been sentenced to six months imprisonment by Justice M.A Onyetenu of the Federal High Court sitting in Port Harcourt, Rivers State. Chukwuma was sentenced after he was convicted of defrauding his bank, Diamond Bank, of N28 million. 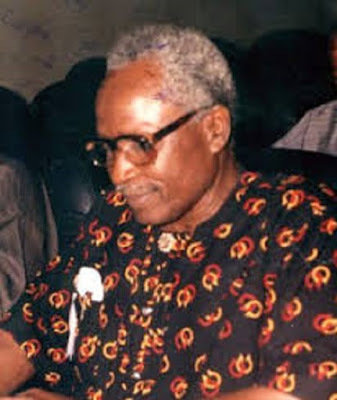 Captain Elechi Amadi, considered to be one of Africa’s finest novelist, poet and dramatist has passed away. Amadi died on Wednesday at the Good Heart hospital in Port Harcourt at the age of 82. According to Vanguard, a member of the family, Bar Wabueze Amadi, confirmed the development on phone, saying he passed on at about 3: 45pm at the hospital. It was a fun time as Falz The Bahd Guy and Samantha Walsh had a chat with Nigerian rapper Phyno on the ninth episode of "Bigger Friday Show". 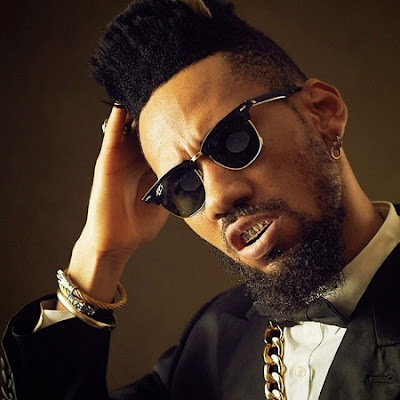 Phyno participated in the tell-all game with the show hosts where he revealed some interesting details about himself. The star was also asked an intimate question about the last person he kissed. After revealing the person, he refused to name her or any other detail about her. 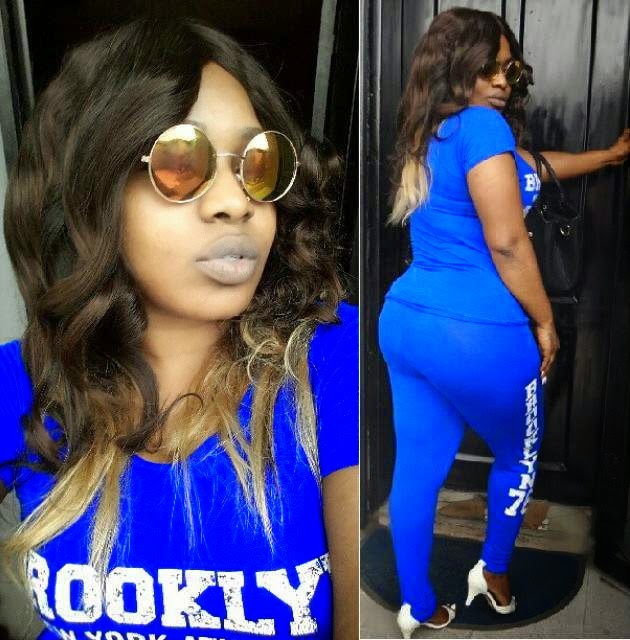 In an exclusive interview with Encomium Weekly, Kogi state born Nollywood actress, Halima Abubakar, who recently celebrated her 31st birthday, has said that marriage is over-rated as there's no happiness or genuine love these days, thereby insisting that she is still not intersted in marriage. 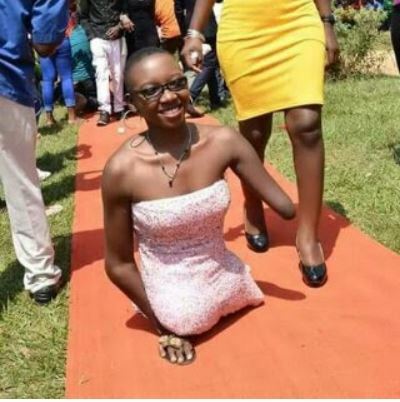 Photos of this unnamed young and beautiful lady are currently trending on social media with sketchy reports about her identity and the surrounding factors of her physical status. The beauty of the photos is that the lady who recently attended a public event in a glamorous dress was pictured looking pass her problems in a joyous state. A top commenter on social media has this say about her; "Money or No Money, when you see this lady glowing in this wonderful setting, you will thank God for your lot! People see her as a reason to be happy for whatever postion they find themselves..."